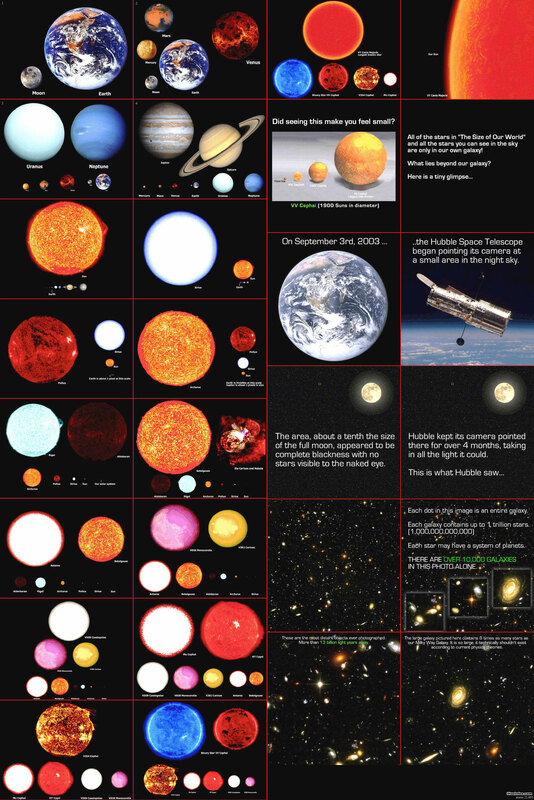 Fun fact: How big is the universe? Get ready to be mind blown by clicking the link here! Nice work on the slight change of artstyle for the hell/zombie people. At least he still has hope that they can be saved. Good to know that God is still showing love for the sorrowful spirits in the pit. I suppose that's what it means by unconditional love, eh? I have always thought about this myself. I went to Catholic school and they pile on the philosophy classes like no tomorrow and this is an idea one of my teachers set forth. The issue of free will is something that has always been on my mind. There are different religious school of thoughts on this -- Whether God is merciful or judgmental. If he's merciful, then his love is unconditional. If he's judgmental, then his love is conditional. So, which is which? It depends on what one choose to believe or not to believe. "Always teach, when needed; use words." No matter what you believe, or whether or not you want to invite people to believe the same, these words are words to live by. I have a feeling that Lori will end up being the perfect example of this when she goes back to earth.